The seven-member Judge Bench of the Supreme Court commenced hearing of the petitions against the dissolution of the parliament for the third consecutive day. Hearing of the petitions, which commenced on the 4th of December, will be concluded today (06) while the verdict is expected to be delivered tomorrow (7). The intermediate petitioners have also presented submissions against the fundamental rights petitions yesterday (06). 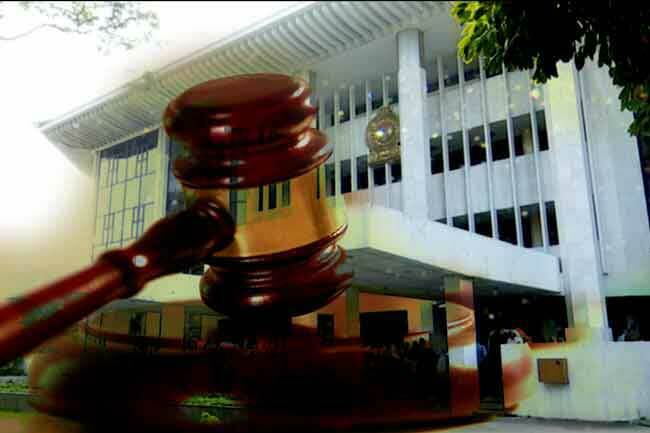 Accordingly, further hearing of the petitions will be resumed today before the seven-judge bench consisting of Supreme Court Justices consisting of Chief Justice Nalin Perera, Priyantha Jayawardena, Prasanna Jayawardena, Sisira de Abrew,Vijith Malalgoda, Buwaneka Aluwihare and Murdu Fernando.